I am both a vocal coach and a voice teacher. I work with both beginners and professionals. 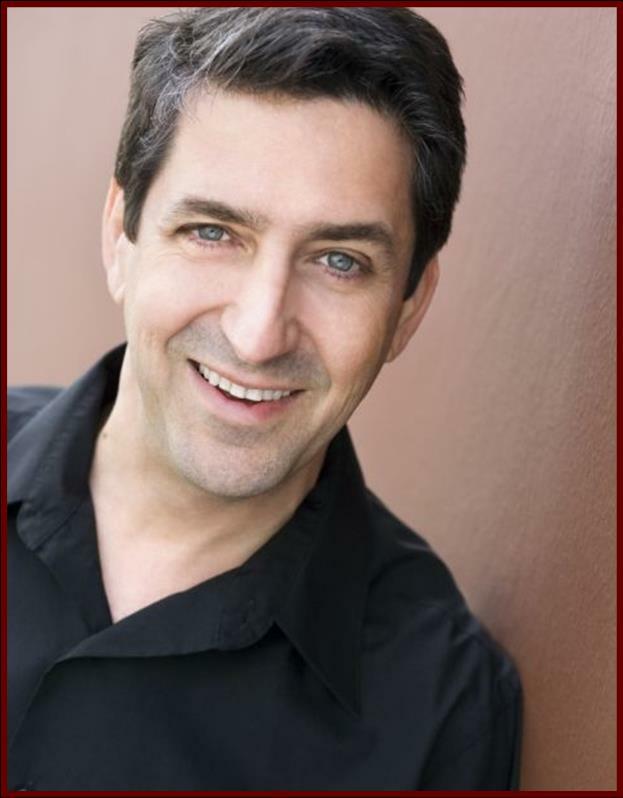 Many of the adults I have worked with have been on Broadway, Off Broadway, and are Cabarets Singers. 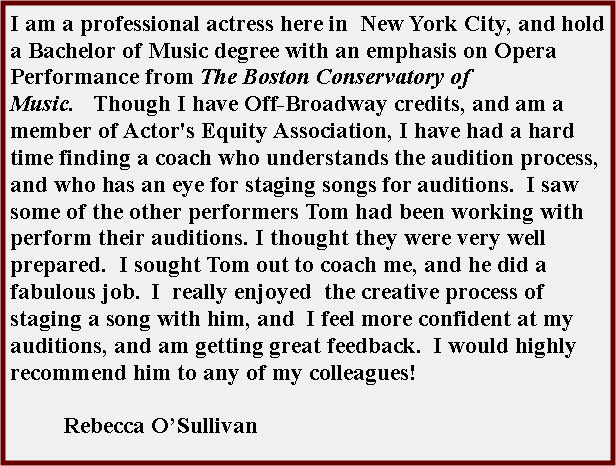 Many of my students have other occupations and pursue voice lessons for fun! I am a proud elected member of The New York State Singing Teachers Association. I am currently accepting private students in my home studio in LIC. I have been teaching voice for 25 Years. Adults come to me for many reasons. Some come when they need help with a particular audition, some come once a week and some come twice a month. You can choose the times that you want to come. I have a 24 hour cancellation policy, but other than that, lessons can be made at your leisure, and when you feel you need them. Please feel free to contact me. When you contact me, please tell me something about yourself, your past experience and training, and your goals. Many of the adults I work with are working professional singers, and many are studying voice as a hobby. 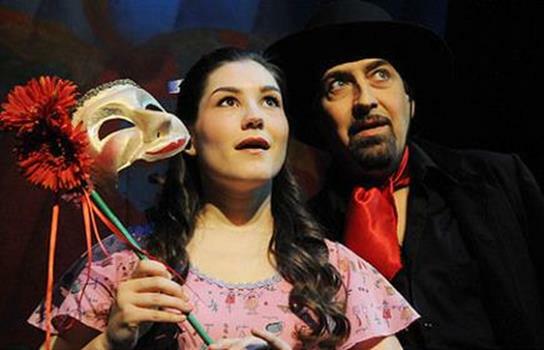 Because I am an acting teacher as well I often will stage auditions if you find that beneficial. I feel my theatre training is integrated in my voice lessons. I am very patient with those at all levels. I have worked with many Actors-Dancers and Models who need to prepare songs for auditions and are hesitant and anxious about singing. I also love working with people who are pursuing other occupations but have a love of singing. I offer a FREE consultation to serious potential students. At this consultation we will meet each other, discuss your goals, I will hear you sing. I will give you an evaluation and talk with you about how I can help you to meet your goals. There is no obligation after this first meeting. This is not a lesson. It typically lasts about twenty minutes. I can only schedule a free consultation one time per person. 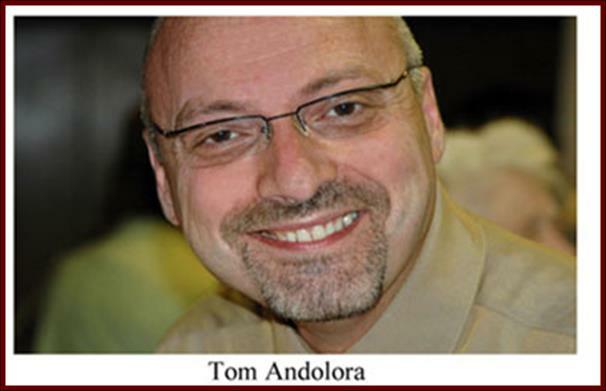 “I have worked with Tom for over a year and have been very satisfied with the progress I have made in my singing. 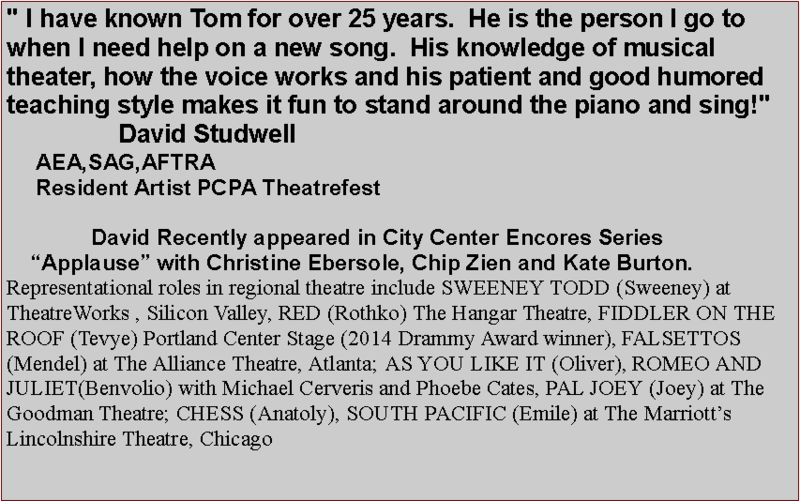 Tom has been great in staging my audition songs and helping me find songs to add to my book. Being a dancer, singing auditions were always a frightening thing. 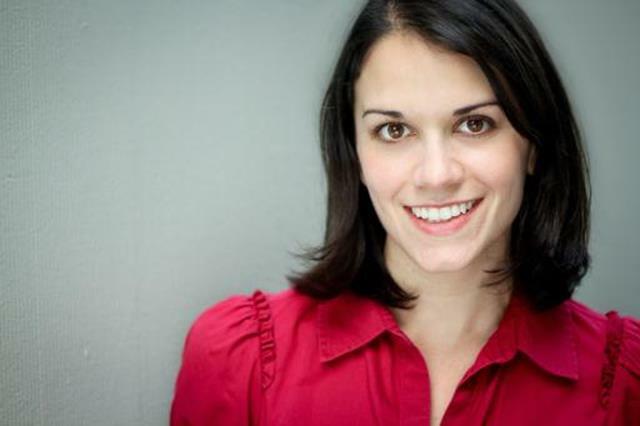 Sarah currently works as a Rockett in the Radio City Music Hall Christmas Show. My Home Studio is in LIC. It is one stop from Lexington Avenue on the E/M train. It is one short block from the subway to my apartment. The stop is 23rd/Ely. The 7 train is also very near. It is two blocks away. The stop is 45th Rd/Court House Square. The studio is in an incredibly Central Location, easily reached by almost everywhere. It is very near PS I, and right down the street from the large Citibank Building. Once you have come here once, you will realize how easy it is. E or M train from Manhattan. Try to get on the back of the train. The stop I am at is 23rd and Court Square. It is the first stop in Queens. It is three minutes from Lexington and 53rd. When you off on 23rd and Ely, follow the signs to 21st Street. It will be the exit towards the back of the train. Go up the stairs in front of you. You will be on 21st Street. Take a LEFT and walk to the end of the block. You will not be crossing a street. You will go past a Key Food. My apartment building is on the first corner on the left. 2103 45th Avenue. Apt. 5. Take a L on 45th Ave. and the entrance to the building is there. 7 Train from Manhattan: Take the 7 train to Court Sq./45th Rd. It is the third stop from Grand Central and the first above ground. Exit to the right of the token booth. Follow the stairs down to the sidewalk and keep walking straight for one block. You will be heading towards the skyline. The first block you get to will be 21st Street. Take a Right on 21st Street and walk one block to 45th Ave. My building is on the corner. 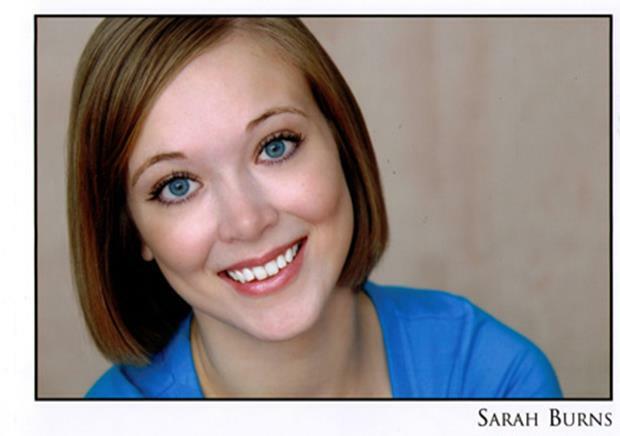 As an actor and signer, Sarah has a widely varying resume which includes productions for The New York Musical Theatre Festival, The Show Palace Dinner theatre, Belleayre Music Festival, Jacksonville Lyric Opera, American Family Theatre, Brooklyn Repertory Opera, Broadhollow Theatre, The Village Light Opera, and The Remarkable Theatre Brigade. 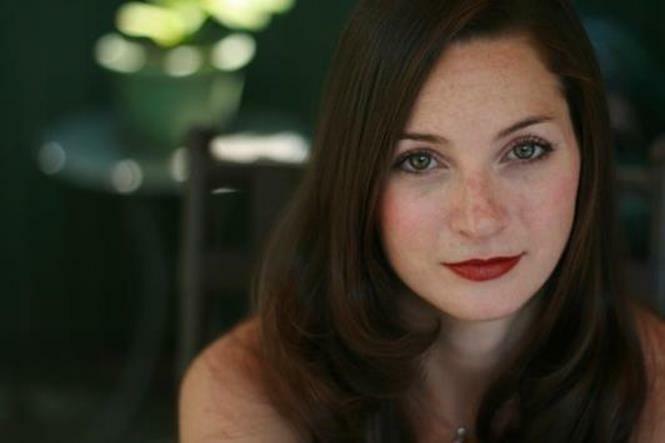 She has a Bachelors in Classical Vocal Performance from Manhattan School of Music and a Masters in Classical Voice from New York University.